Although we don’t sell anything from our collection, we do have a small number of duplicate items in several formats – postcards, stereo views, cabinet cards, contact prints and collotypes. Occasionally, we also have one of Huffman’s enlarged and hand colored photos for sale. All “for sale” items are original and vintage to Huffman’s lifetime. Please contact us for availability or to provide us with a want list. 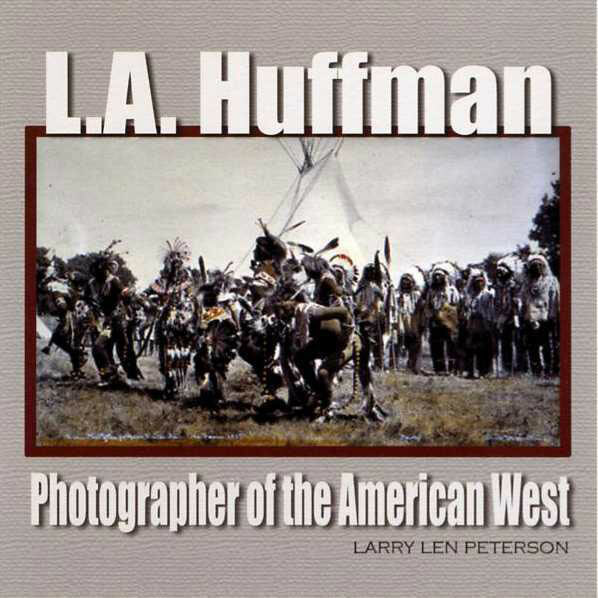 While both the first two editions of the book, L. A. Huffman, Photographer of the American West, have been out-of-print for several years, we are pleased to announce the publication of a revised third edition. The new book has 221 pages and more than 300 images. 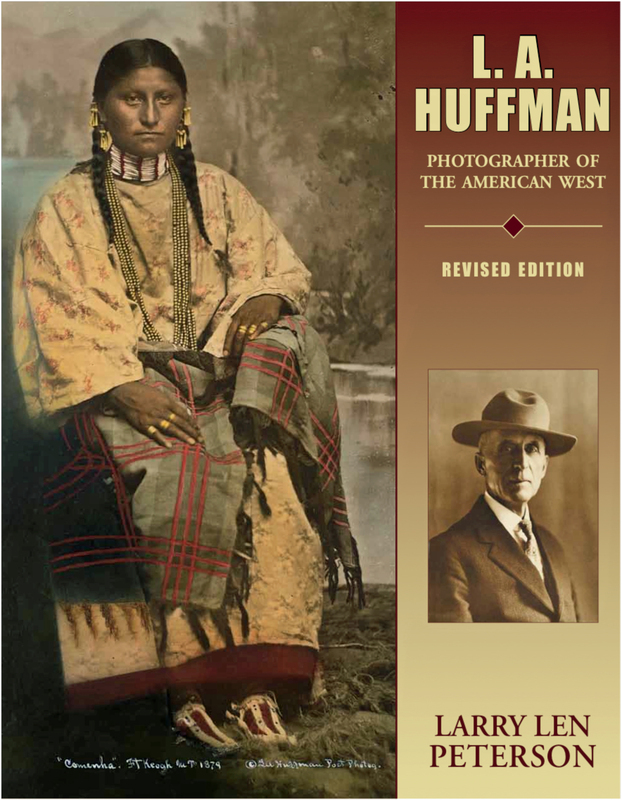 More than 20 new images have been added, including five of Huffman’s rare “heroic-size” photomurals. The new edition is available in both hard cover at $85. and soft cover at $48. Prices include shipping. 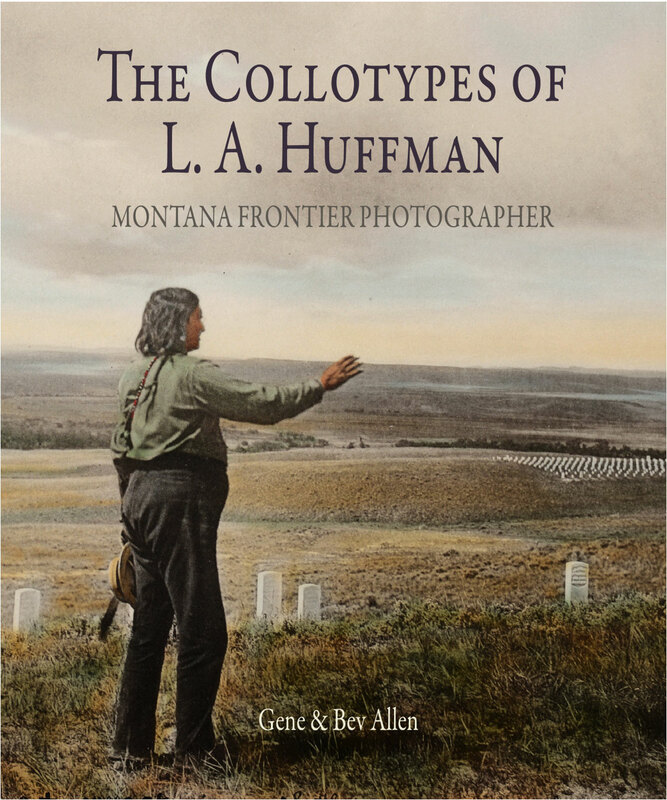 We do have a good selection of the two, previous books from the 1950’s using Huffman images and stories- The Frontier Years and Before Barbed Wire. We offer a variety of conditions and prices.